Hello! We’re Omaha’s leading and longest-operating provider of B2B outsourced IT services and support. For more than 35 years, we’ve been empowering organizations of all types and sizes to get the most value from their IT. If you’re not a Scantron customer, you work with or buy from someone who is. 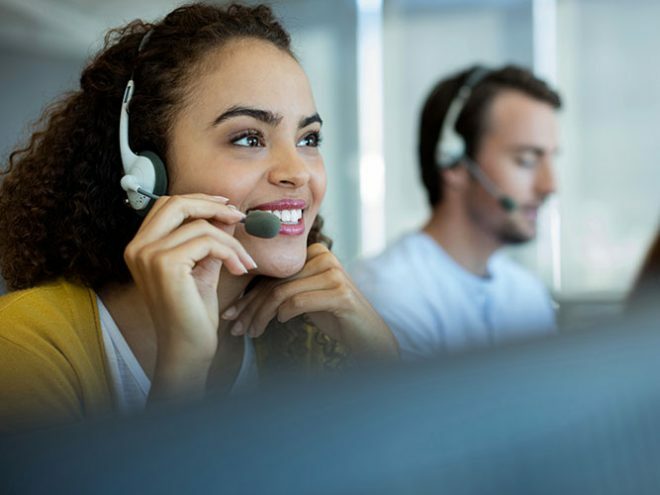 We serve customers at more than 2,000 locations throughout the Midlands region and all other parts of Nebraska and Iowa. 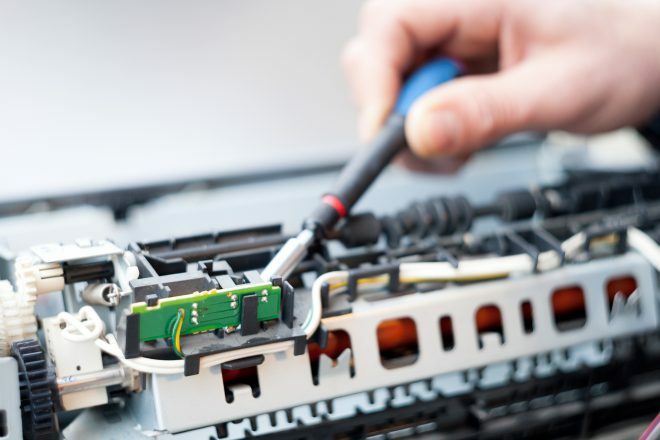 What could you achieve if you had an additional IT team supporting you? 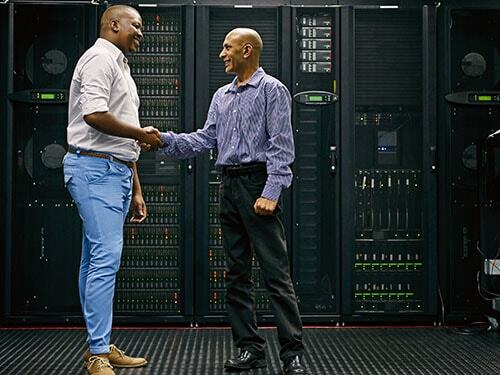 Imagine the best performing, most reliable IT environment your business could have, designed to be robust, adaptable, and safe from a multitude of threats. 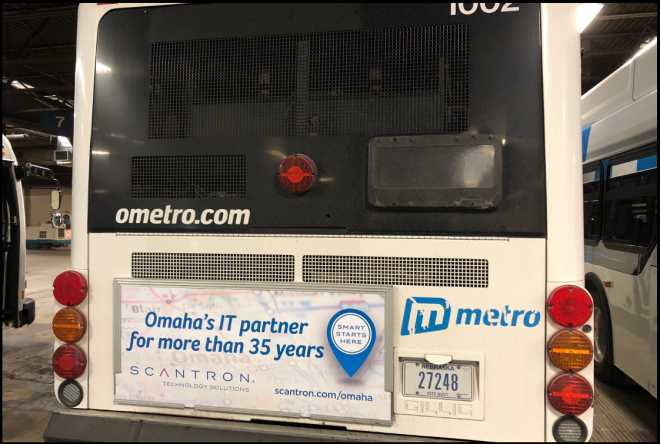 Do you live or work in the Omaha metro area? You’re not far from our twin headquarters near Boys Town. In fact, we employ more than 300 people in the metro area. Building 1 hosts our hardware depot, local Field Service Technicians, and most of our national sales and administration team. Building 2 contains our Network Operations Center which monitors thousands of networks and hundreds of thousands of devices around the country. Call us at 402-697-3308 to request a consultation. For the sixth consecutive year, Scantron’s P&L Technology division has been named to the Inc. Magazine 5000 list, which identifies the fastest-growing companies in America. 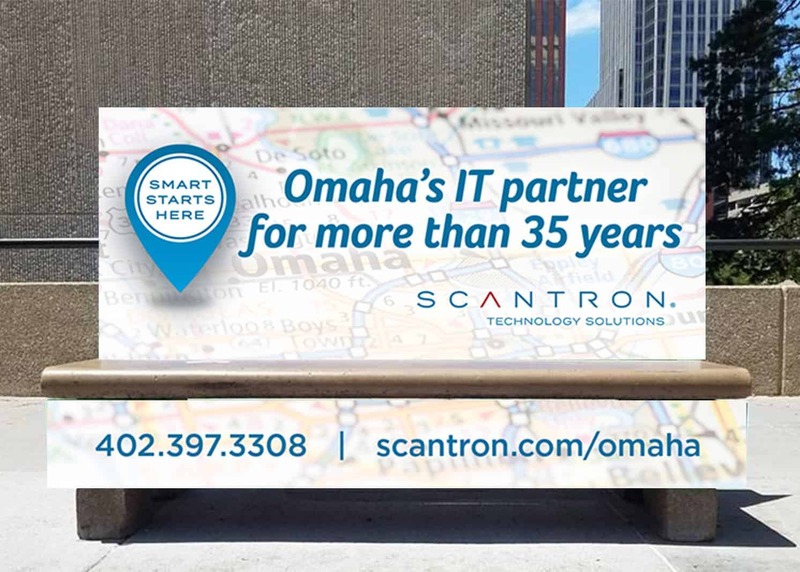 Scantron's P&L Technology was named Omaha North Central Partner and Influencer of the Year by Microsoft’s US SMB Champions Club. 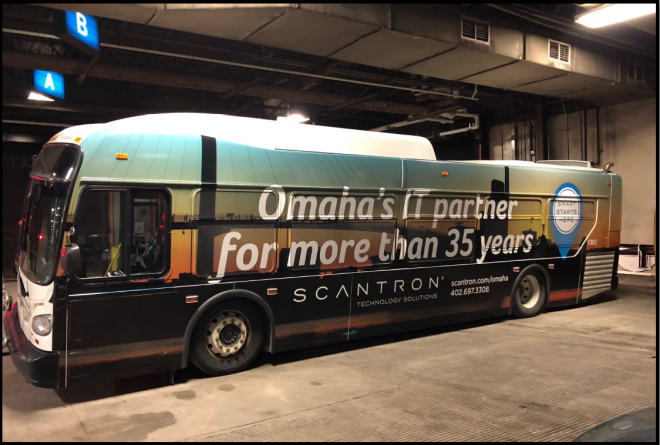 Scantron has acquired P&L Technology, Inc., whose capabilities complement our current expertise and provide additional scale to meet customer technology needs. Visit Strictly Business to read the River City Six profile of Kim Larsen, Scantron’s VP of Managed IT Solutions. 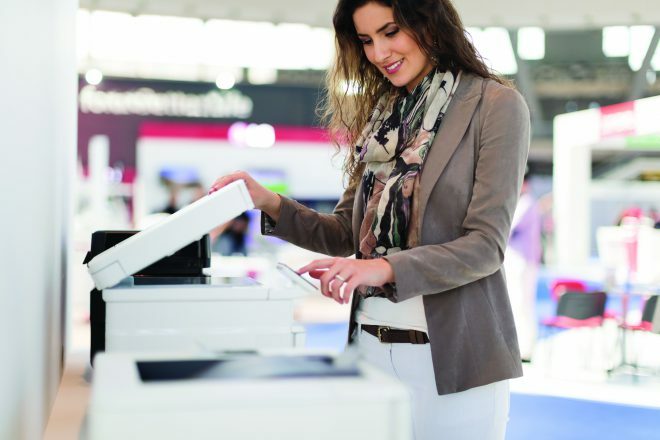 Experience secure, fast, reliable IT. Request a consultation. 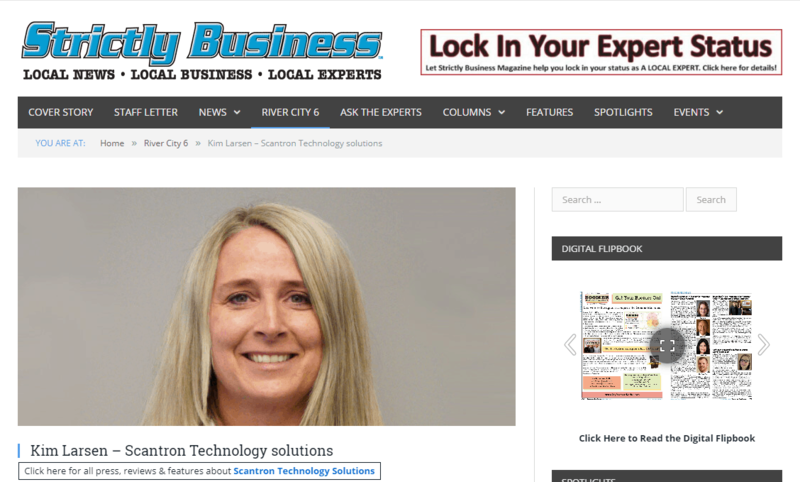 Scantron Technology Solutions enables customers of all types to get better performance, higher availability, and greater return from their IT investments. 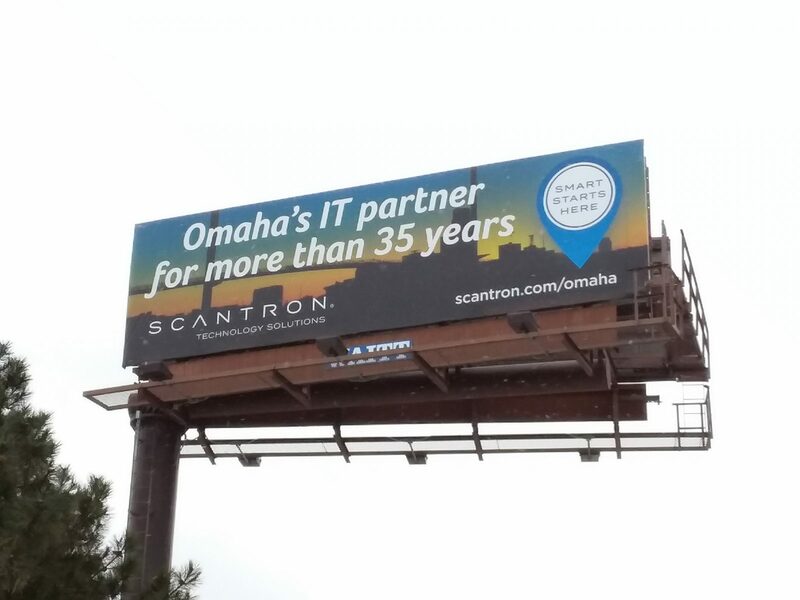 From our headquarters in Omaha, we provide nationwide, local IT support and services through more than 165 service centers in 45 states. Call us today at 402-697-3308 or use the online request form.